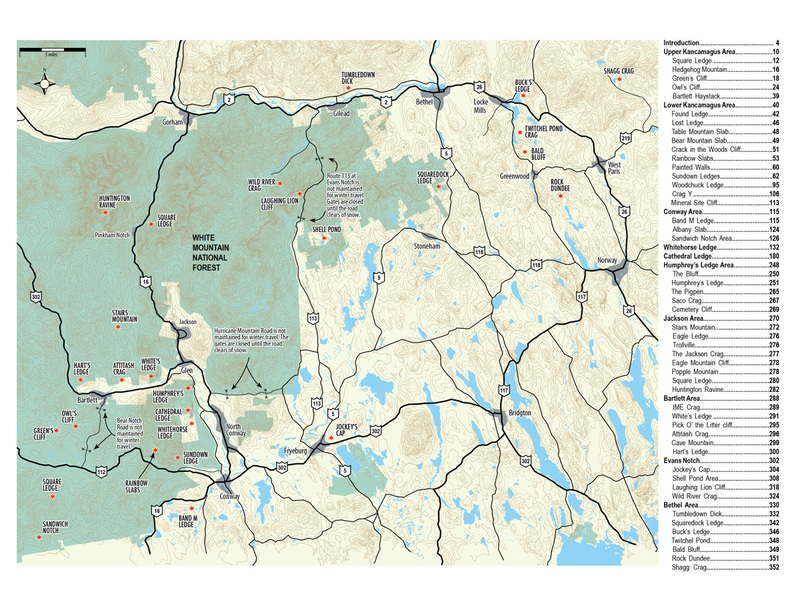 This guidebook covers a broad geographical area loosely centered on the town of North Conway on the eastern side of the White Mountains in New Hampshire. 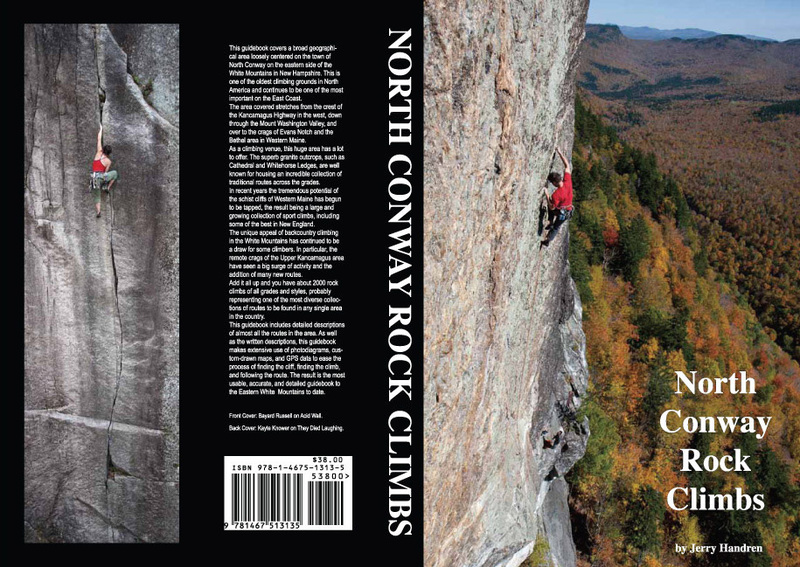 368 pages in full color. 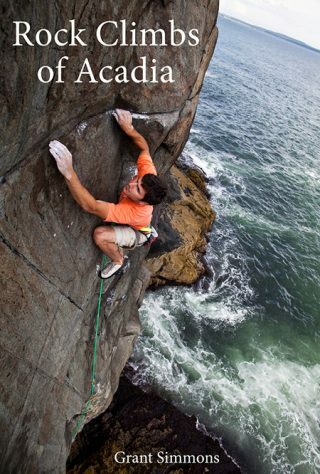 Detailed information of around 2000 climbs using full written descriptions, maps, topos and photodiagrams. 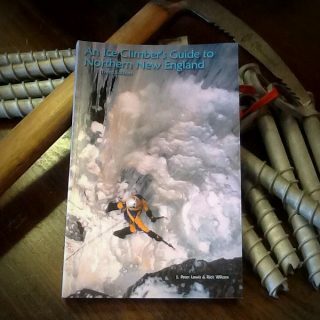 This guidebook covers a broad geographical area loosely centered on the town of North Conway on the eastern side of the White Mountains in New Hampshire. 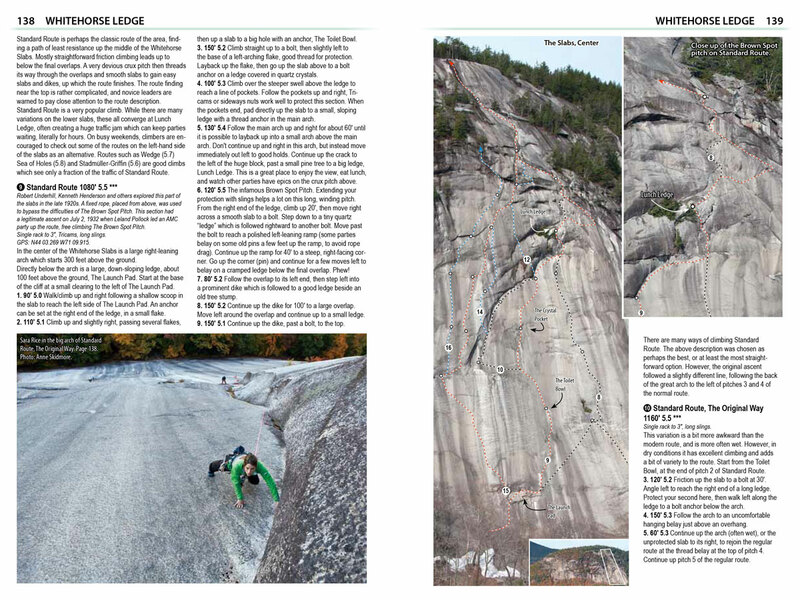 This area is one of the oldest climbing grounds in North America and continues to be one of the most important on the East Coast. 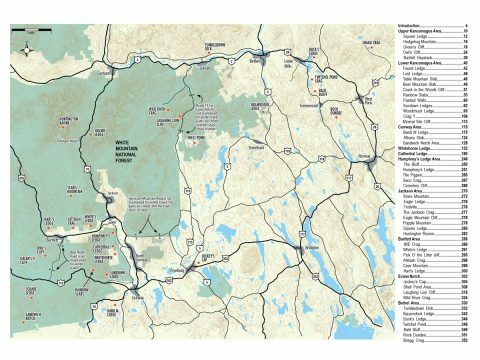 The area covered stretches from the crest of the Kancamagus Highway in the west, down through the Mount Washington Valley, and over to the crags of Evans Notch and the Bethel area in Western Maine. Many of the cliffs covered in this book have appeared in previous guidebooks to the area, notably Ed Webster’s Rock Climbs in the White Mountains of New Hampshire, East Volume, published in 1995, and Stewart Green’s Rock Climbing New England, a select guidebook published in 2001. 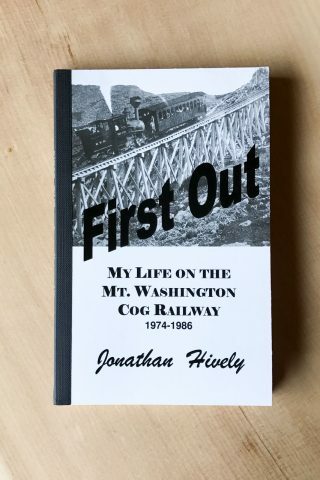 However, in the years since these books appeared, a huge amount of route development has taken place. Most of the established cliffs, such as Cathedral Ledge, have seen the addition of many new routes; but perhaps even more important is the development of many new or nearly-new cliffs which appear here in print for the first time.